1. Preheat oven to 400 °F (200 °C). 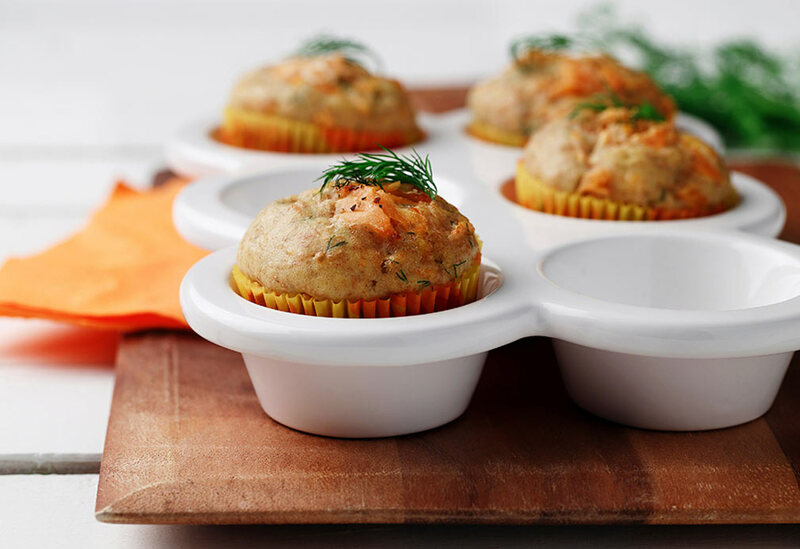 Lightly coat muffin tin with canola cooking spray and set aside. 2. In small bowl, combine bran and buttermilk, stir until moistened and let stand 5 minutes. 3. Meanwhile, in medium bowl, combine the flour, sugar, baking powder, baking soda, salt and cinnamon; stir until well blended. 4. Add canola oil, egg whites, vanilla and pumpkin to bran mixture. Stir until well blended. Add the pumpkin mixture to the flour mixture and stir until JUST blended. Do not overmix. 5. Spoon batter into muffin tin. Sprinkle pecan pieces evenly over all. In small bowl, combine the second amounts of sugar and cinnamon. Sprinkle evenly over all and bake 15 minutes or until wooden pick inserted comes out almost clean. 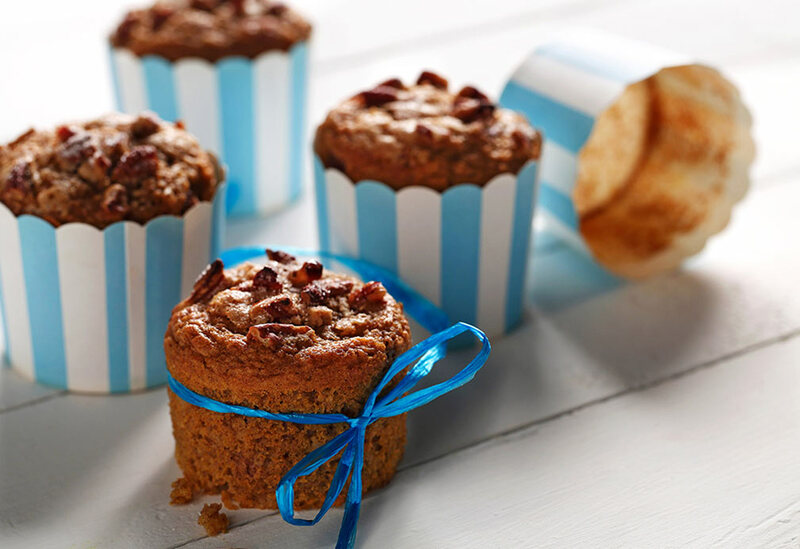 Let stand in muffin tins on cooling rack 5 minutes before carefully removing and cooling completely on rack. 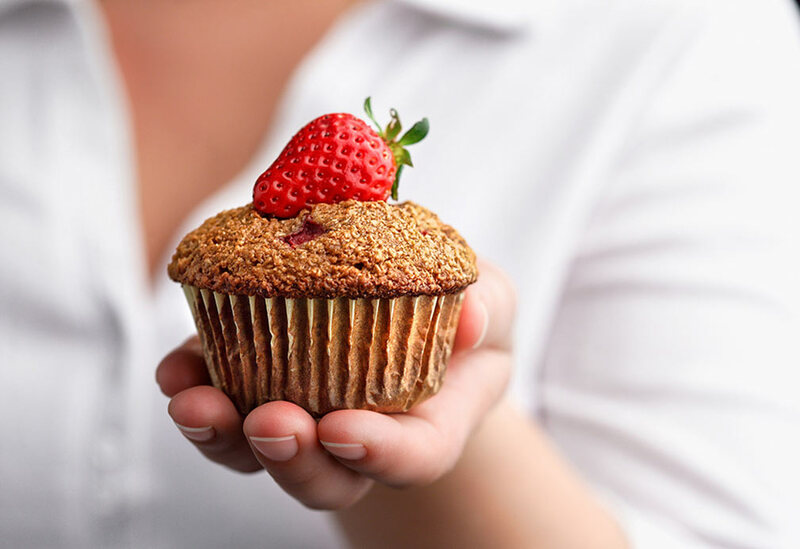 To maximize freshness, store muffins covered in refrigerator or freeze. 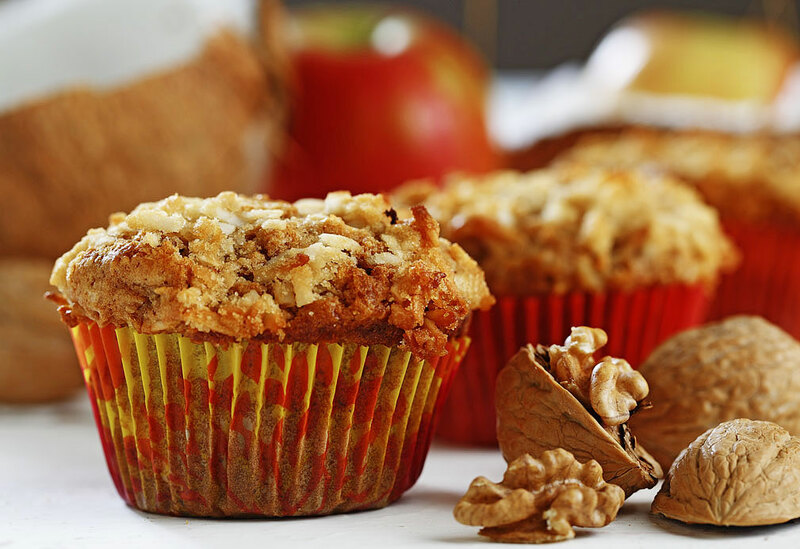 Enjoy these muffins warm from the oven or make a batch and freeze for a quick breakfast-to-go on busy mornings. Canola oil helps produce a moist and tender crumb.